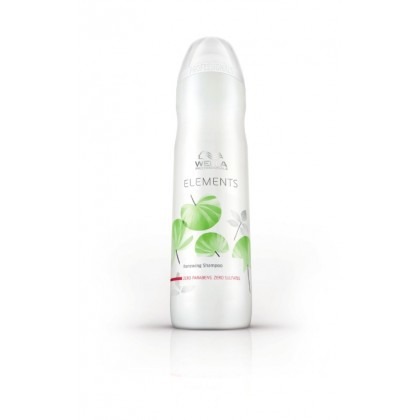 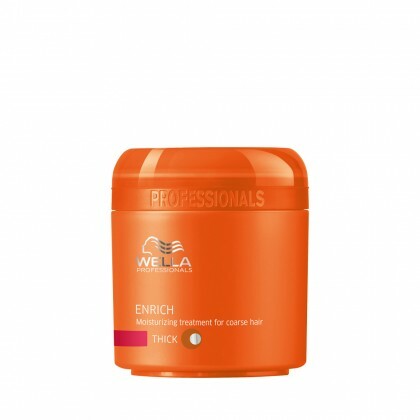 Wella Professionals hair care brings out the best in any hair type, colour and condition, including your own. 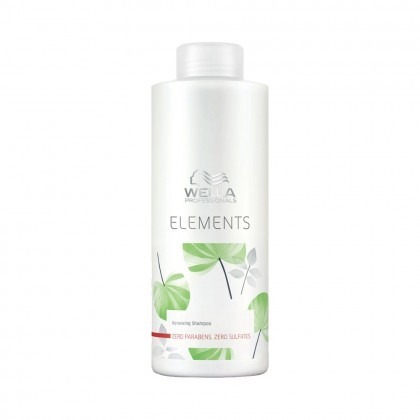 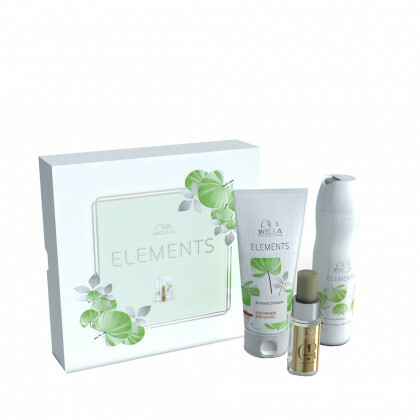 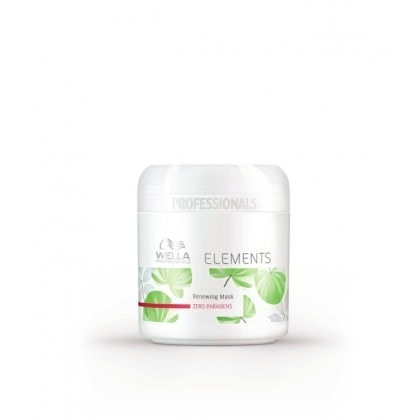 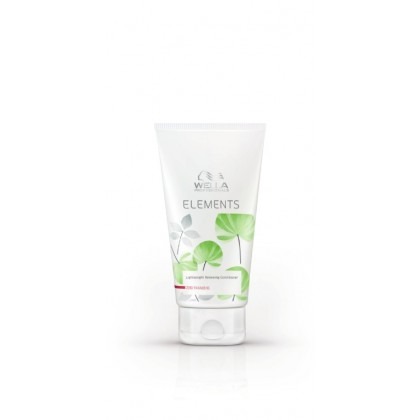 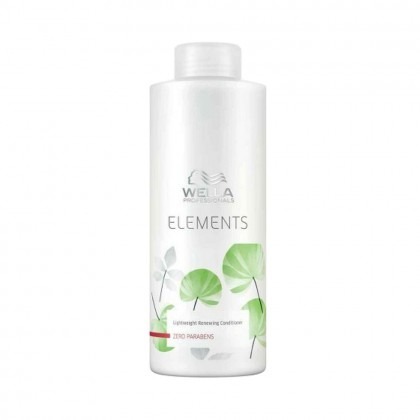 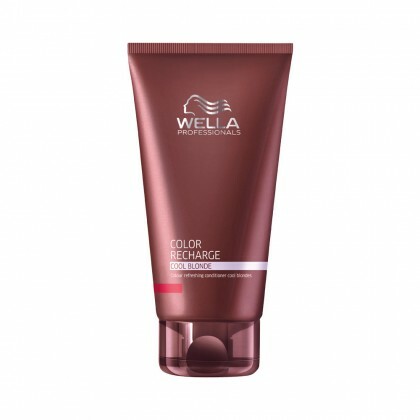 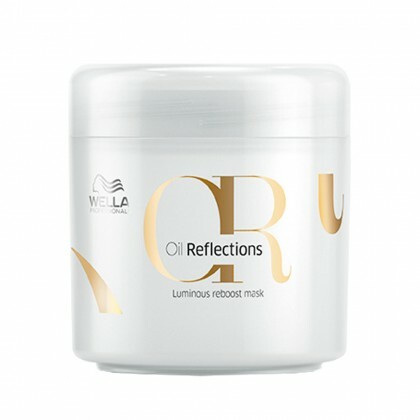 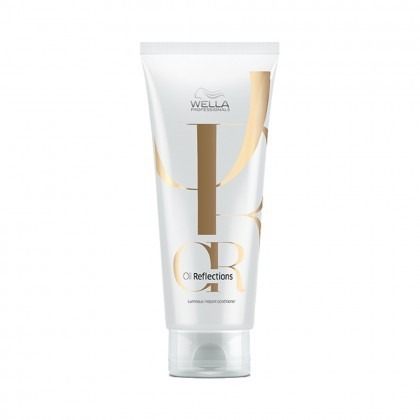 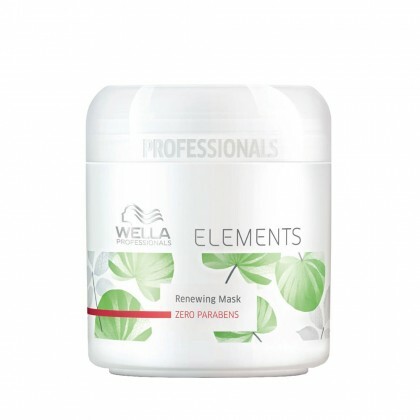 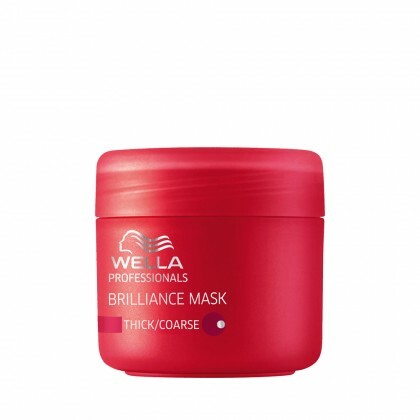 Wella Professionals hair products offer an exclusive range of Shampoos, Conditioners and Masks, which have been specifically designed to enrich your hair and restore it to its former glory. 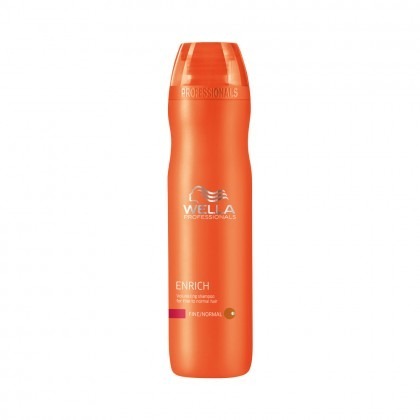 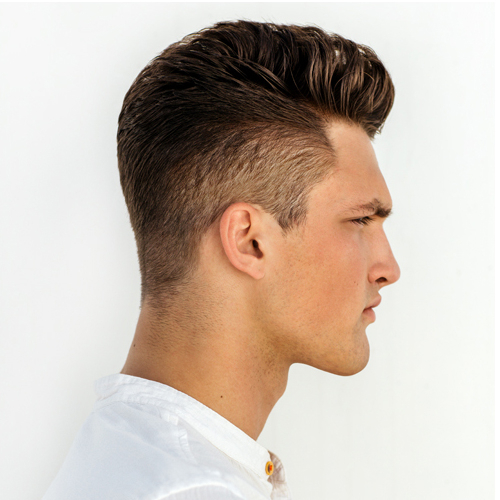 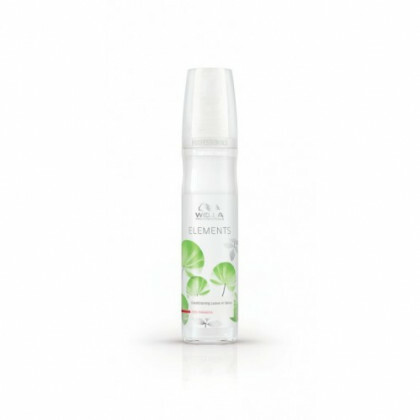 So your hair will look and feel great, and you can concentrate on your style, with Wella Professionals volume Mousse, Hair Spray and other professional styling products.